Since people began walking upright, stories have defined us. We’ve drawn them on cave walls, acted them out in the village square, and shared them across generations through poems, novels and films. There’s a reason great stories endure. They’re memorable, they’re emotional and they’re relevant. They help us express and discover that common humanity within each of us—no matter how unique our story is. 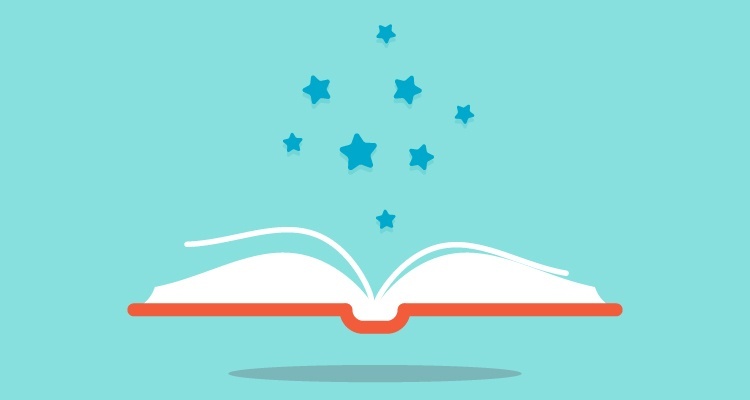 That’s a powerful and persuasive connection—one that the best storytelling brands have harnessed to great effect. Watch Now: Tell Your Story with Video. View our Demo Reel. There’s still a place in marketing for selling products the old fashioned way—identifying a problem and illustrating how your product solves it. But the best content marketing gives that approach a subtle twist. Today’s online generation responds much more to self-empowerment than they do promises of easy fixes. In content marketing, you’ll be best served drawing audiences in with stories about people—and featuring your products within those larger stories not as the hero that solves the problem, but as tools we use to achieve our own goals. As part of its #DoWhatYouCant campaign, Samsung told the compelling story of a polish cosmonaut who, after years of training, never made it to space. Through the miracle of Samsung technology, he is finally able to experience space travel—albeit virtually. The story’s moving arc fully belongs to Tadeusz Kuziora—but Samsung’s brand benefits mightily for playing a role in helping him realize a long denied dream. This inventive, scripted social media campaign invited viewers to follow YouTube star Collins Key as he searched desperately for a young woman he met at his street magic show. Trouble is, he had only her Instagram handle to go on. AT&T upped the ante with each serialized episode, involving viewers with a cross-platform scavenger-hunt game they could also play to help Collins find his dream girl. Within 72 hours, the first video received over 1.7 million views—and the campaign took home numerous awards (Adweek). If Hollywood franchises have taught us anything, it’s that we love to keep a good story going. Engaging consumers once is great, but if you can keep them coming back for more—or better yet, let followers take the reins themselves—well, that’s what content marketing is all about. Few campaigns have had more success with this than Wendy’s #NuggsforCarter viral phenomenon. Started by a simple tweet, one hungry teenager’s quest for free chicken nuggets became a story everyone wanted to be part of—from cable news anchors to Ellen DeGeneres. This was a great example of how today’s social media audiences are not only looking for relatable characters and causes to follow—but also recurring bursts of fun. 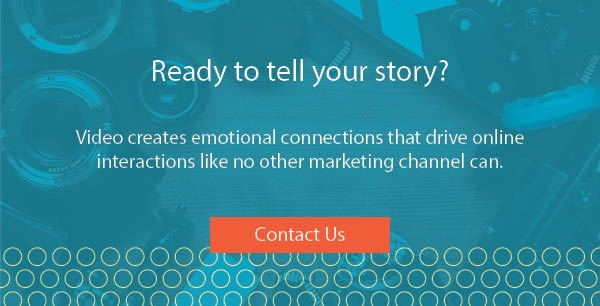 When it comes to our content marketing, we don’t need to tell epic tales to be great storytellers. Research shows that about 65% of all conversation is story-driven—that includes gossiping, recounting daily events, etc. Stories are how we process life, even at the granular level. So the idea of wrapping everyday products and services within the context of relatable stories is not some artsy, fanciful idea. It’s simply the most natural way to reach people where they are most easily moved—their heart. Contact us today to find out what type of video will help you reach your goals.